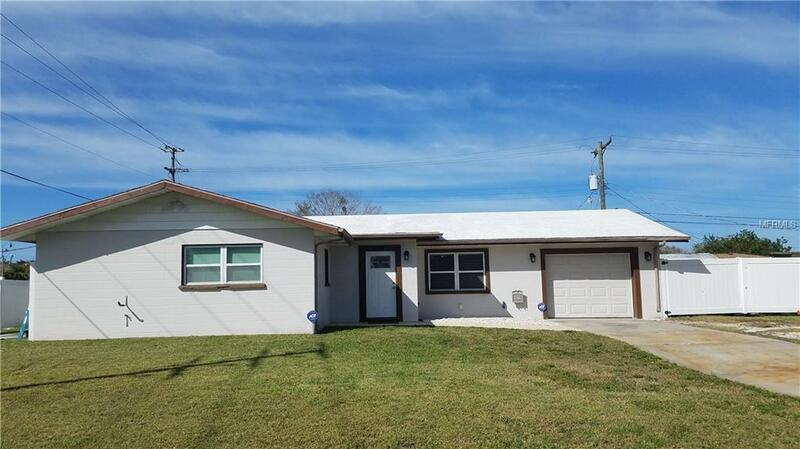 Wonderful opportunity to own this 3 bedroom, 2 bathroom home located in the well established neighborhood of Tangelo Park. Home features ceramic tile throughout with Pergo waterproof laminate in the kitchen. As you enter the home living room/dining room combo is spacious. 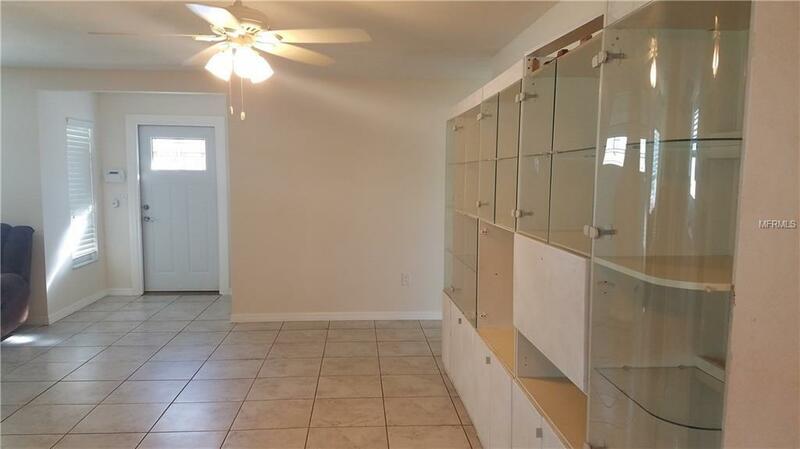 Kitchen offers updated features with plenty of cabinets, upgraded appliances & eat in area. 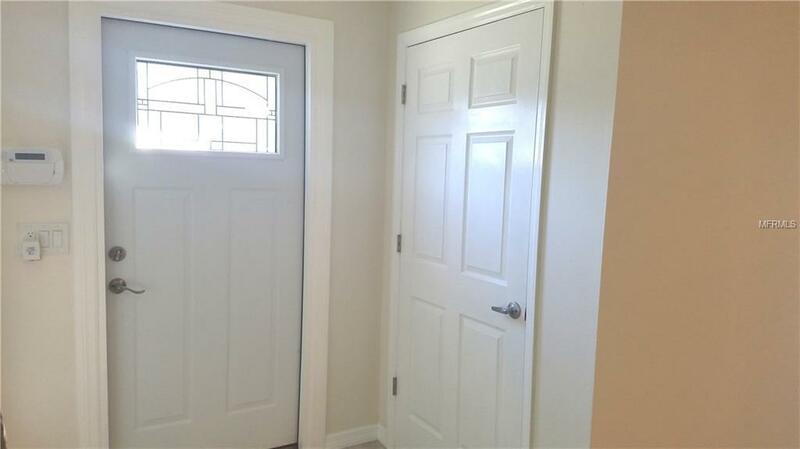 Home offers split bedroom plan & new interior doors. Master bathroom features shower with newer tile. Windows & drainfield are newer. Other newer features include exterior paint, AC & duct work. Garage offers sink & washer/dryer hook up. Backyard is fenced with double gates on both sides for easy parking of a RV or boat. Backyard also has a 8X16 shed. 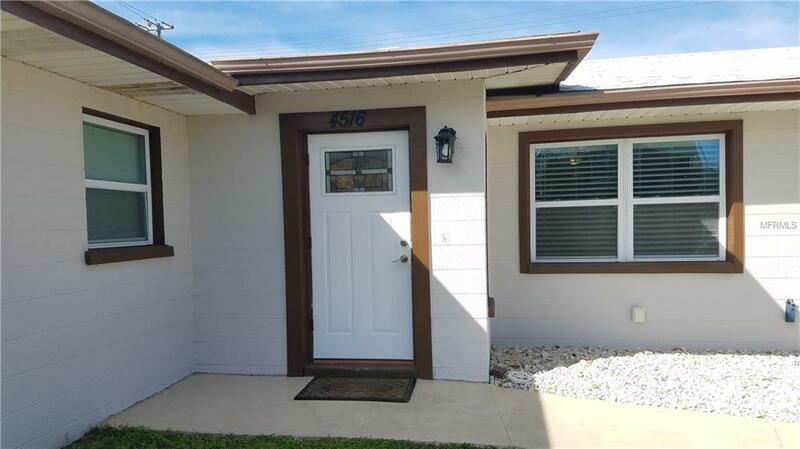 No HOA or CDD fees. © 2019 My Florida Regional Multiple Listing Service, Inc. All rights reserved. All listings displayed pursuant to IDX. All listing information is deemed reliable but not guaranteed and should be independently verified through personal inspection by appropriate professionals. Listings displayed on this website may be subject to prior sale or removal from sale; availability of any listing should always be independently verified. Listing information is provided for consumers personal, non-commercial use, solely to identify potential properties for potential purchase; all other use is strictly prohibited and may violate relevant federal and state law. Data last updated 2019-04-18T13:43:09.423.